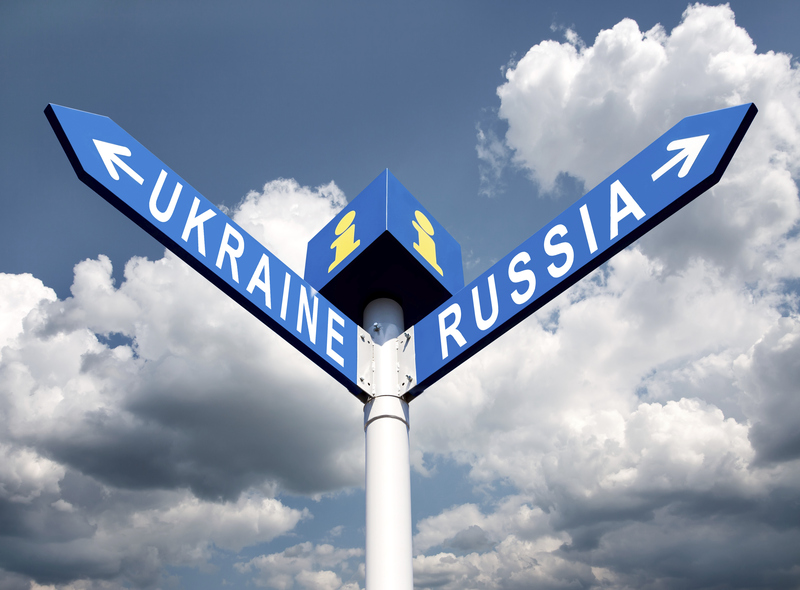 Ukraine, Russia, and European Natural Gas: Is This an Opportunity for U.S. Producers? In early March after the Ukraine’s President Viktor Yanukovych fled the country, Gazprom, the state-owned Russian natural gas company, announced it would no longer honor a deal to provide the Ukraine with deeply discounted natural gas. This past week, Russian forces seized a natural gas terminal in the small Ukrainian town of Strelkovoye, just over the Crimean border. Days later, the citizens of Crimea voted to rejoin Russia. What impact will these actions have upon the natural gas supply of Eastern and Western Europe? And what impact, if any, will it have on the United States? Twice in recent years – in January 2006 and January 2009 – Russia stopped the flow of gas through the Ukraine because of political issues. Over half of Russia’s gas exports flow through the Ukraine. Sixteen percent of the total gas consumed in Europe passed through the Ukraine in one of three major pipelines that carry Russian gas to many E.U. countries as well as non-Balkan E.U. states, Norway, Switzerland, and Turkey according to estimates by the EIA. This gas accounted for 34 percent of European gas demand. If the flow of natural gas to Europe is again curtailed, Europe will be directly affected by lower supplies and presumably higher prices. However, this time such actions may also create an opportunity for the United States to begin selling LNG into the European market. Congressman Cory Gardner of Colorado is already working to give U.S. gas producers a foot into the European market. Last week he introduced a bill to approve export applications for LNG immediately in order to spur U.S. exports and reduce Europe’s dependence on Russian natural gas. We will follow up on this discussion and provide updates as events continue to unfold. “16% of Natural Gas Consumed in Europe Flows through Ukraine,” Today in Energy, U.S. Energy Information Administration, March 14, 2014. “In Ukraine Crisis, Russia’s Natural Gas Tactics Could Backfire,” Kenneth Rapoza, Investing, March 5, 2014. “Russia Seizes Gas Plant Near Crimea Border, Ukraine Says,” David M. Herszenhorn, Peter Baker, and Andrew E. Kramer, New York Times, March 15, 2014. “Can Crimea Survive Without Ukraine’s Power?” David J. Unger, The Christian Science Monitor, March 17, 2014. “Ukraine Moves to Protect Europe Natural Gas Pipelines Amid Russia Crisis,” Platts, March 17, 2014. “U.S. Should Support Ukraine with Gas, Lawmaker Says,” UPI Business News, March 18, 2014. This entry was posted in Natural Gas and tagged Global Natural Gas Markets, Liquefied Natural Gas, LNG Exports, Natural gas industry, Natural Gas Markets. Bookmark the permalink. 1 Response to Ukraine, Russia, and European Natural Gas: Is This an Opportunity for U.S. Producers?